Anand, I would like to add one point here that these kind of ads really may create Top of Mind recall, however, whether that translates into sales…. well then we really need to get into the excel sheets…. 😉 I am of the opinion that the whole reaction from the viewers is very sexist & the content, styling and the overall look & feel is very metro-centric. I somehow feel that its better to have ‘becho’ ads rather than get into too much of award-wining campaigns. Nirmal, as you know very well, when the budgets are humungous like in telecom, FMCG,.. you have to apportion them on brand recall, emotional connect and then ofcourse on “Becho” ads 🙂 Right ??? Hi Anand, thanks for this post. Totally agree about brand creating buzz to stand out. In fact, my conspiracy theory is that this strategy is also adopted by movies, where right before release people are breaking down cinema halls and tearing up posters to say ‘I object’ – just to bring some attention. Behind the objective of mere buzz creation is quite a lot of genuine insight in some cases, e.g. the Tanishq ad or the new KBC ones (love them). After going through the blog, I feel that this information is really very useful in getting the knowledge about Banner Ads . 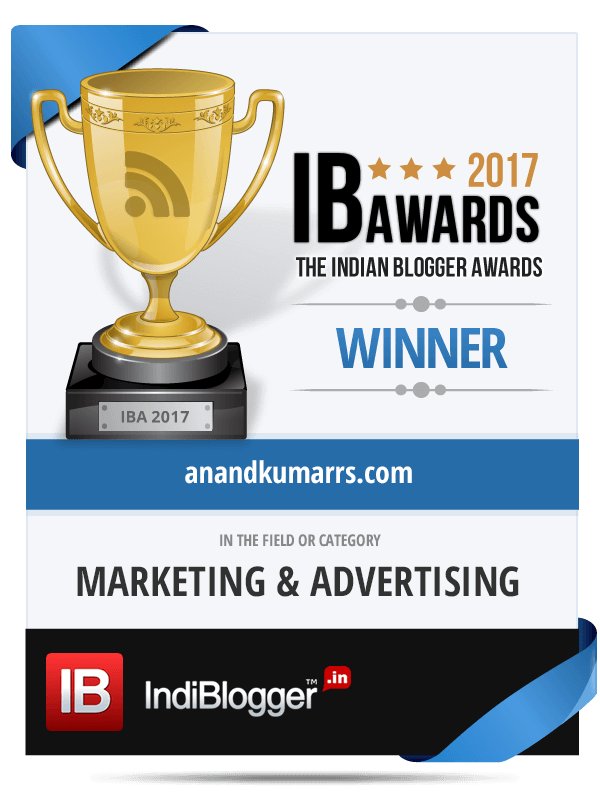 Hi Anand, You are right when you say in your blog that all publicity is good publicity for the advertising industry. I had not watched the KBC ads or the Brooke Bond one. They strike chords. Thanks Kiran for reading and leaving your thoughts.